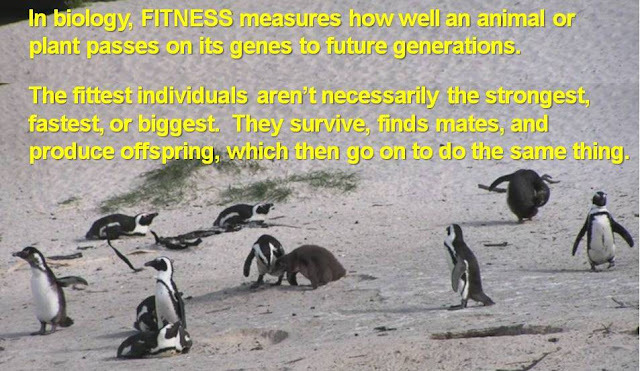 All-species fitness: A New Year of health — mental as well as physical! It's clearly a challenge to maintain a new behavior over time, and for weight loss and fitness, it's even harder in places with very cold weather and short days. 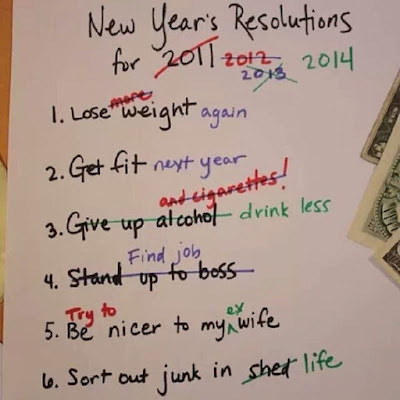 So, it's already nearly time for those New Year's better nutrition and exercise resolutions to go by the wayside... But don't let them! We all have limited amounts of energy and willpower. Evidence indicates that if you focus on one specific goal or change, your chances of success are better than trying 3 or 4 new habits all at once. Makes sense. If you can plan not only for the desired result but also for the steps needed to get there, you have a much better chance of keeping the habit. "Go to the gym 3 times per week to take an aerobic class or use cardio machines after work" is more tangible and easier to visualize and incorporate into your day than "Work out more often". Yes, fitness models and competitors work hard to look like this. and she looks as far from a housewife as I could imagine! Linking the new habit (e.g. working out in the morning) to one you already have (getting out of bed) by planning (putting gym clothes next to your bed) makes the new habit easier to remember and do. We hear over and over that eating well and exercising are good for us. 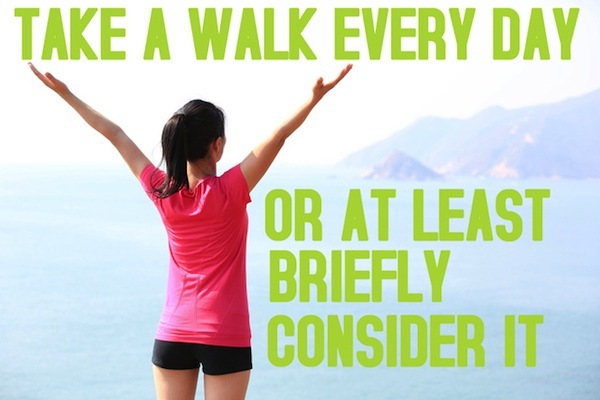 Exercise helps us maintain overall health and reduce risk of major health complications. You already know you will look better. OK, maybe not this much better. She's put in a bit of effort to look like this. "Along with smoking, fruit and vegetable consumption was the health-related behaviour most consistently associated with both low and high mental wellbeing." Even light physical exercise (e.g. housework) can keep our brains functioning more effectively as we age. So you can keep wow-ing them for years to come. Some one truly said that health is wealth.Health is indeed a blessing.I am so glad yo hear about this year of our wellness.Wishing you many more years of happiness ahead.